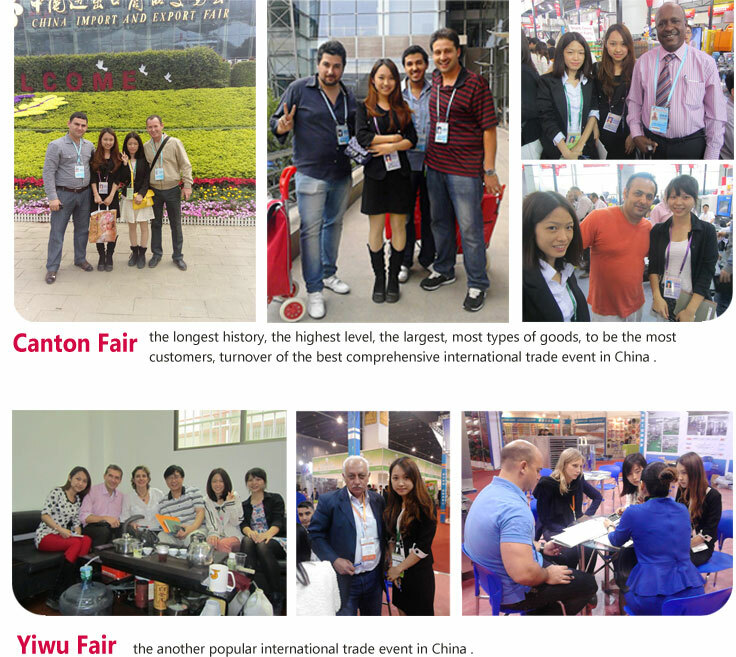 COSMETIC& SKIN CARE&HAIR CARE$DETEGENT IN CHINA! PVP exists as white or yellowish odorless powder and aqueous solution. It can dissolve in water,alcohol, amine and a variety of organic solvents. It has good hygroscopicity, film-forming capability, complexing ability and physiology compatibility. a. 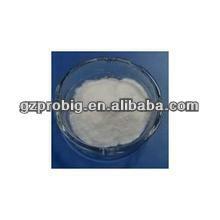 Pharmaceutical:Povidone K30 is a new and excellent pharmaceutical excipient. It is mainly used as binder for tablet, dissolving assistant for injection, flow assistant for capsule, dispersant for liquid medicine and stain, stabilizer for enzyme and heat sensitive drug, coprecipitant for poorly soluble drugs, lubricator and antitoxic assistant for eye drug. PVP works as excipients in more than one hundreds drugs. PVP K30(Pharmaceutical grade) has officially been permitted by China National Drug Administration to be sold in China Market. Detoxifiers and detergents in shampoos and toothpastes. Lubricants in skin care products. Coatings and dispersants for pigments. Stabilizers for suspensions, dispersions and emulsions. Protective colloids and polymerization stabilizers in synthetic resins. Protective colloids and dispersants in paints and coatings. Viscosity adjustors in printing inks and writing inks. Auxiliaries in paper coating and strengthening. Stabilizers in carbon black ink or paints. Net weight 25kg per carton drum or as requested. Store under cool and dry conditions. Avoid direct exposure to sunlight, rain and moisture. Non-hazardous for transport. Keep tightly closed. Marked-down Price: Our factory make, avoid any intermediary fee. Provide Full Range Formulation: we can produce the finish products for testing, not only raw materials, but also formulation. Strict QC: repeated test and several improvements in the process of R&D. One-stop Service: the raw materials, the formulation, the cosmetic machine,producing, finish products,packing... We meet clients need according to clients demand. Best Service: WORRY-FREE purchase, best and professional Service are proposed. All of our products are 100% pre-tested before delivery, defective rate blow 1%. We are responsible & quality, defective ones will be 1:1 Replaced. When come Guangzhou, attend exhibition in "Pazhou International Exhibition Centre" or do sth else, please come to our office :" No.2 1/F, No.20, Hetai Road, Hebian Village, Baiyun District, Guangzhou, China ", as we are near the air port, it is very convenience.